Our team here at House of Carpets and Curtains are able to tailor their skills to meet your needs and create made to measure blinds as well as curtains. We can create vertical, venetian, roller and roman blinds in all sizes and colours to go with any curtains you already have or interior décor requirements. 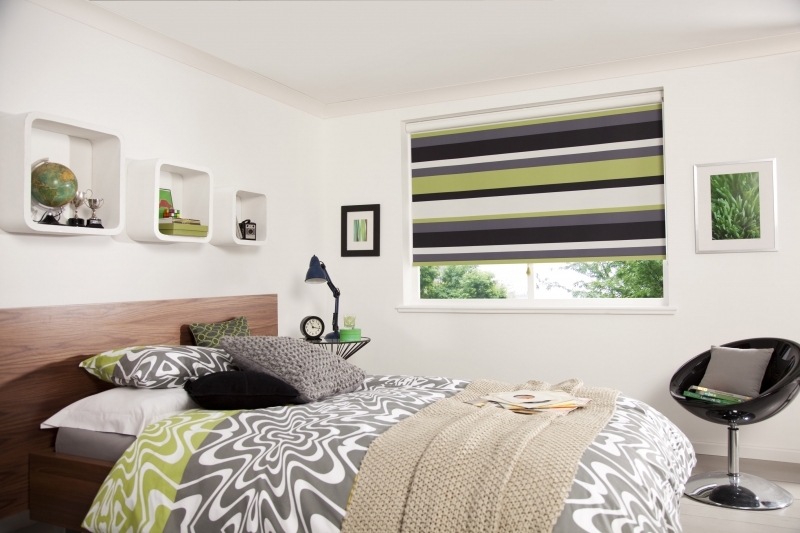 We understand that sometimes curtains just don’t cut it and a blind is the most suitable solution to cover your windows. 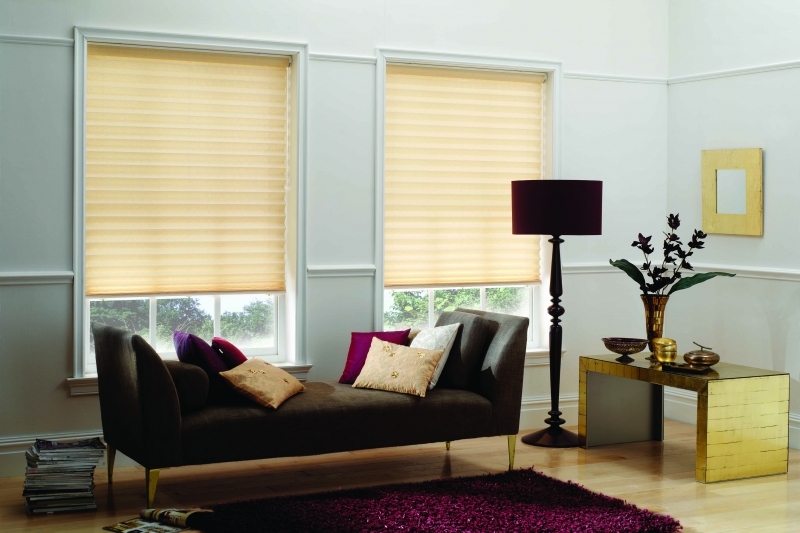 Our team follow your requirements and make made to measure blinds to meet your needs and style choices. 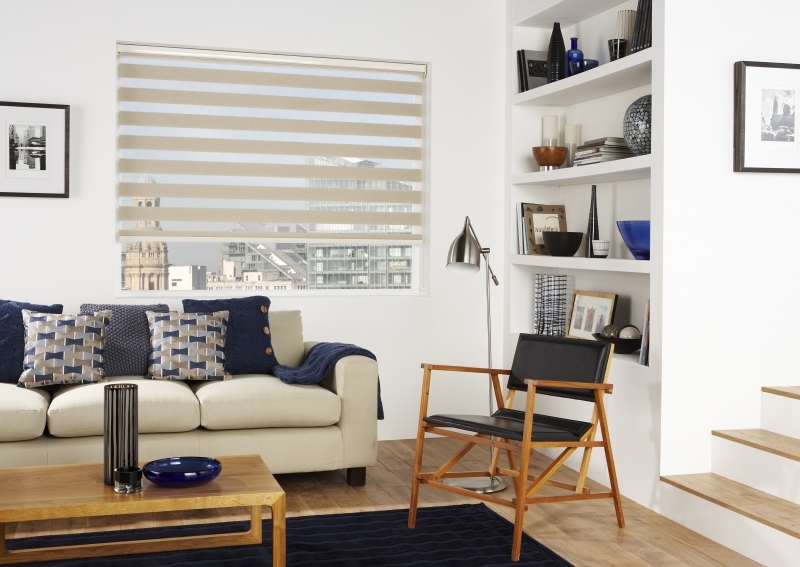 Whatever room you are wanting to add blinds to we can make them to perfectly fit the window of your choice so that you don’t have to search far and wide for a blind that fits. 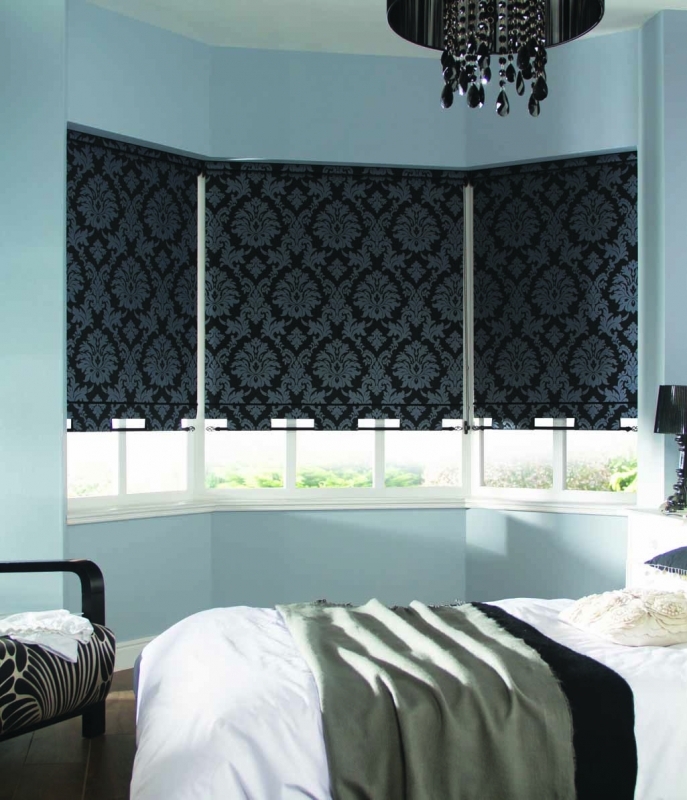 We have experience creating blinds for bathrooms, kitchens, conservatories and even large bay windows so you know that we can make the blind for you and your needs with ease. Get in touch with our team by calling them on 020 8778 8534 or 020 8776 8456. 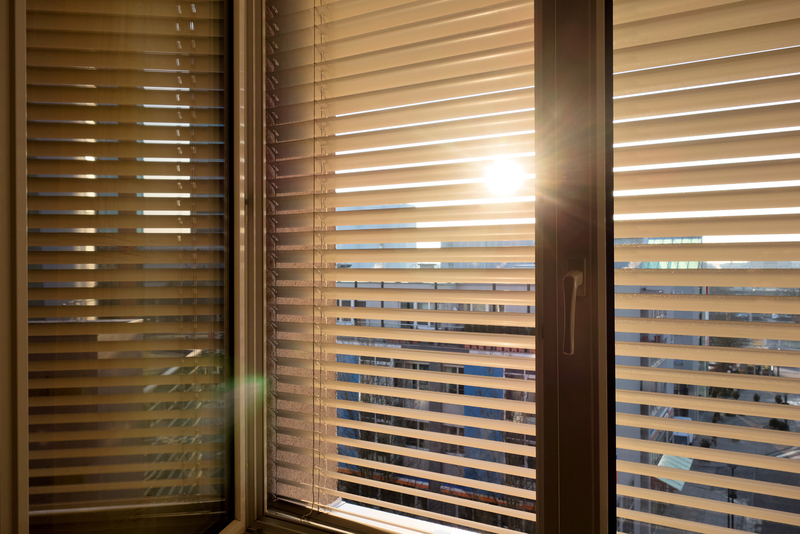 All of the blinds that we create can be used with all window frames including wood and UPVC so that you can block out the unwanted sunlight and also keep the heat in in the cold winter months.